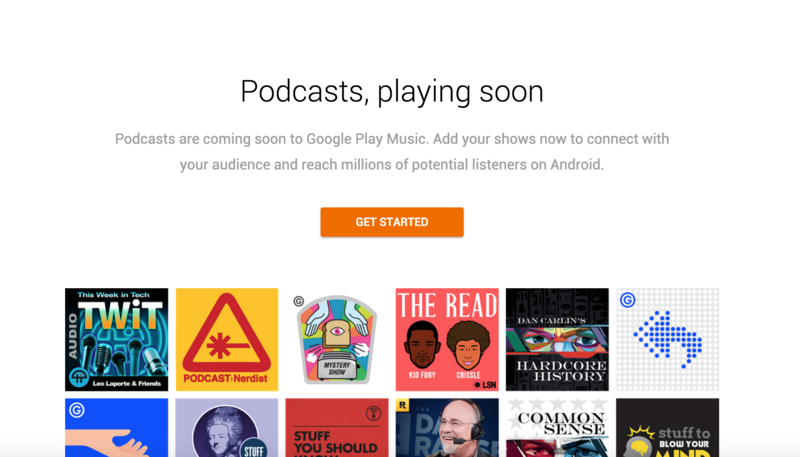 Google is finally taking podcasts seriously and taking aim at Apple’s iTunes to compete in the growing podcast space. Google plans to roll everything out in the next couple of weeks/months, but they are accepting podcasts to their library. If you have a published podcast, I highly recommend doing so as it will take no additional work once in the Google Play directory and the exposure to your podcast could be substantial. Nobody really knows what to expect, but having both Apple & Google competing to spread the word of podcasting can only be a good thing in my eyes. Using Your Google/Gmail/Google Apps account, log in to Google. If you receive errors about image size or feed, try to fix if obvious or keep refreshing and trying again. There have been weird issues that many are being fixed by refreshing and trying again. If you get stuck, send me an email: mike@mikemurphy.co and I’ll try to help. 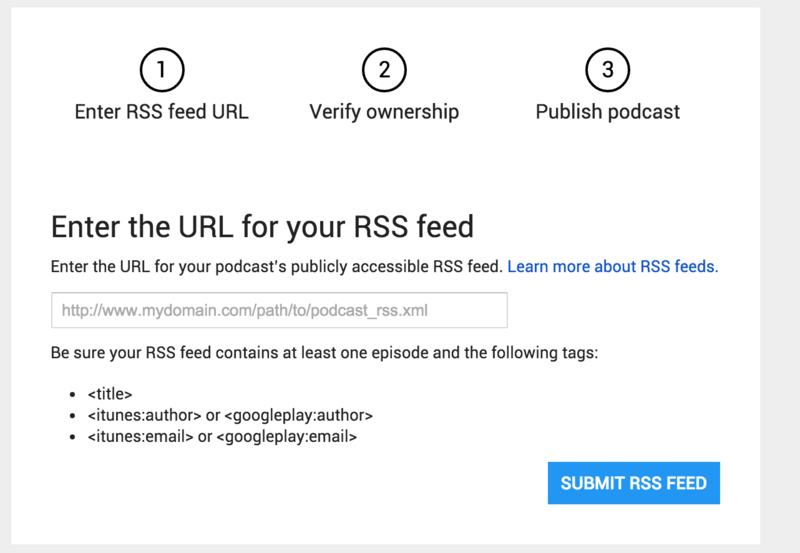 You will receive an email from Google once your podcast has been accepted. One problem that has podcast purists nervous about is Google is modifying the sound to match their system so the sound quality may be different, but it is out of your control so don’t worry. Export as normal and let Google do their thing. If they do a bad job encoding, they will hear about it. Congrats! Your podcast has potential to reach millions more!